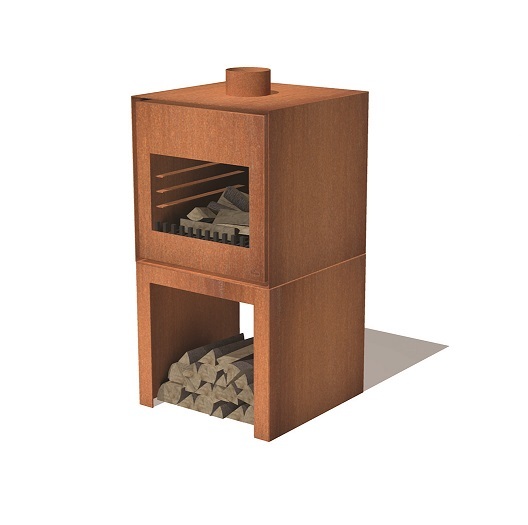 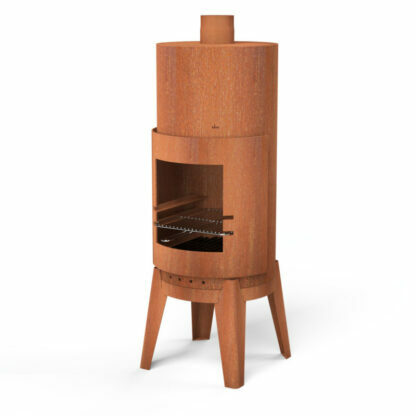 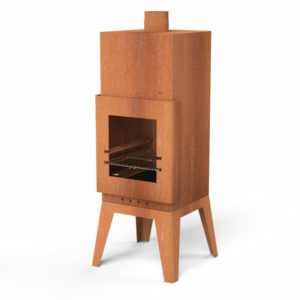 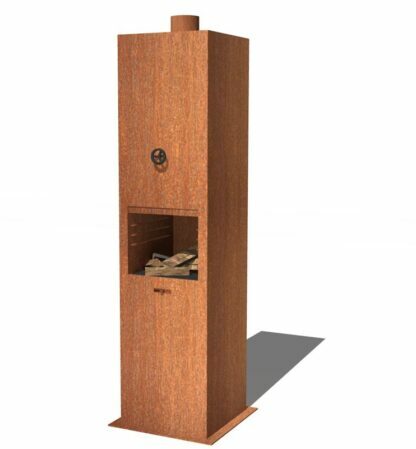 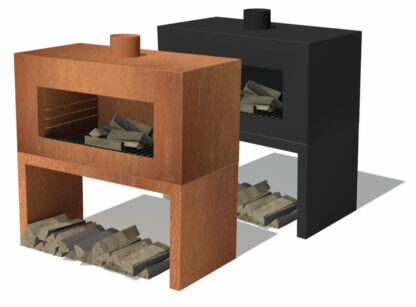 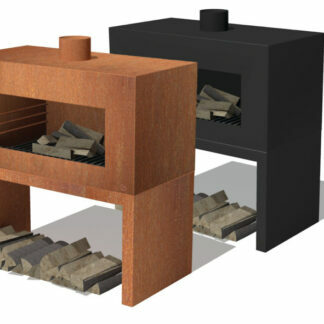 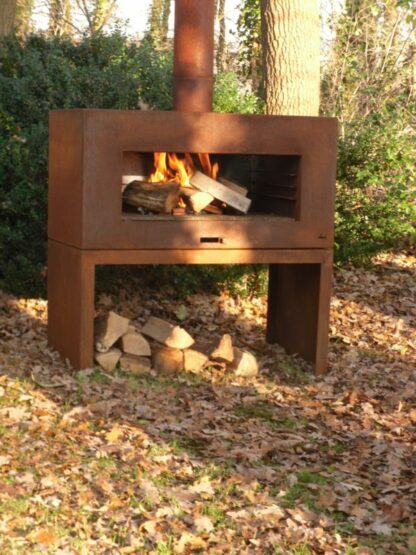 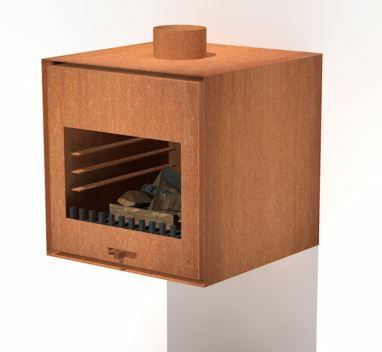 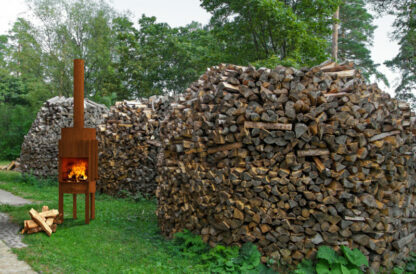 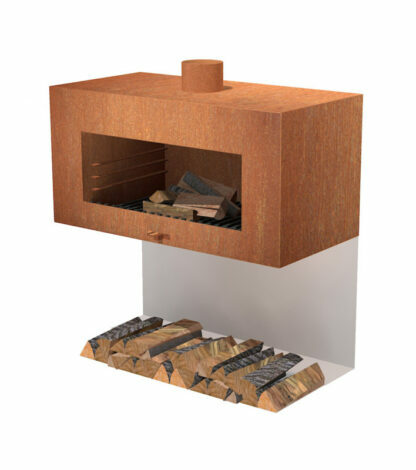 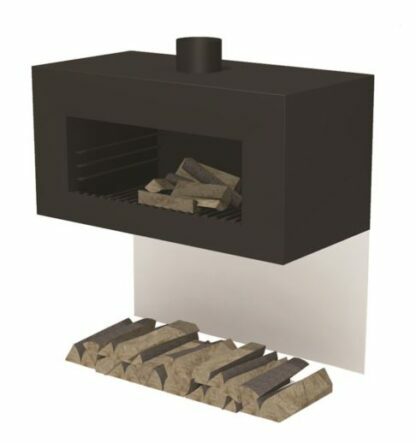 Floraselect stocks a large range of Outdoor Log Burners by Adezz. 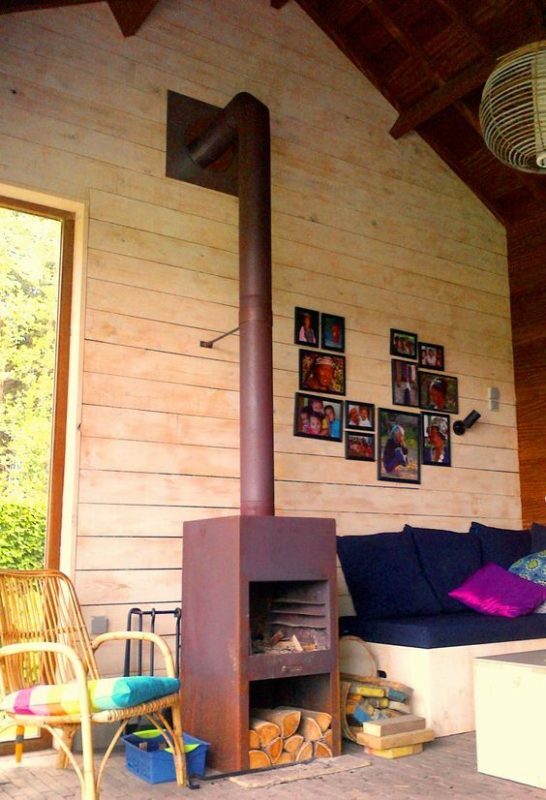 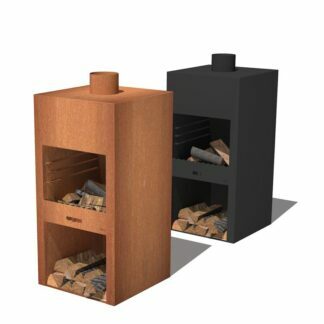 Varying in design, size, shape and colour each log burner is unique and interesting. These Log Burners will bring character to your outdoor space and create an area in your garden or decking which can be enjoyed throughout the year. 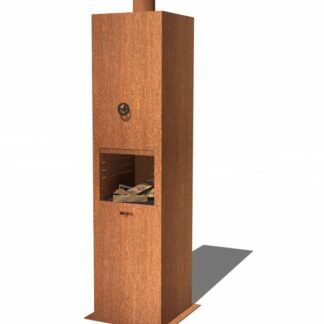 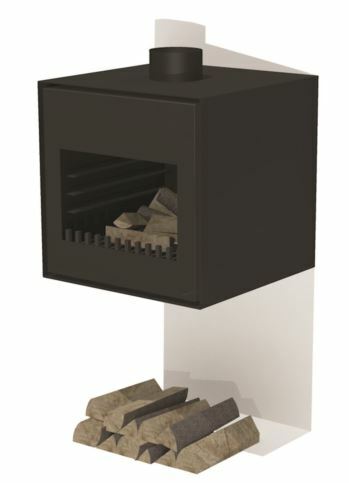 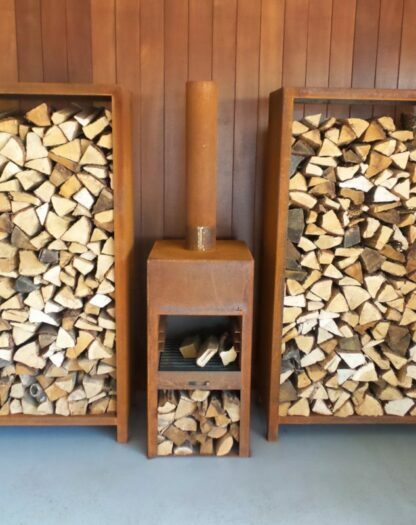 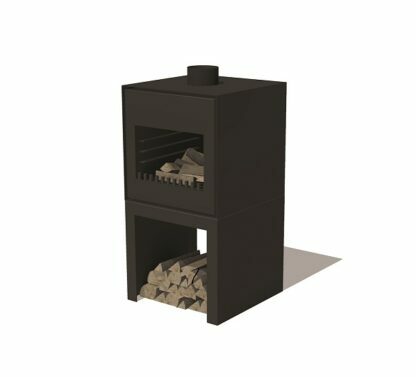 Some of the log burner range are also available for indoor usage. 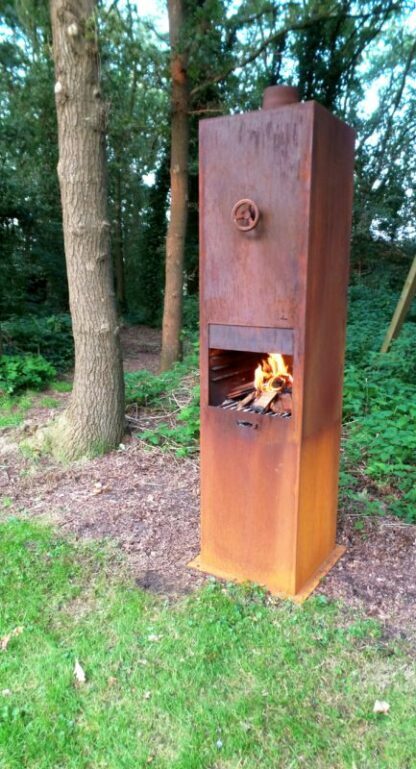 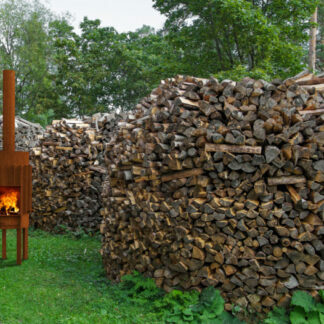 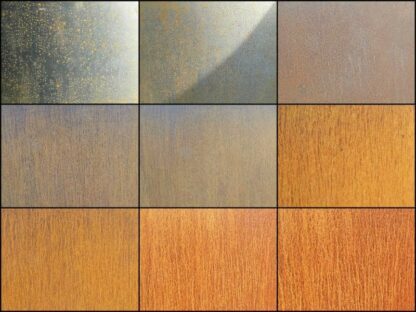 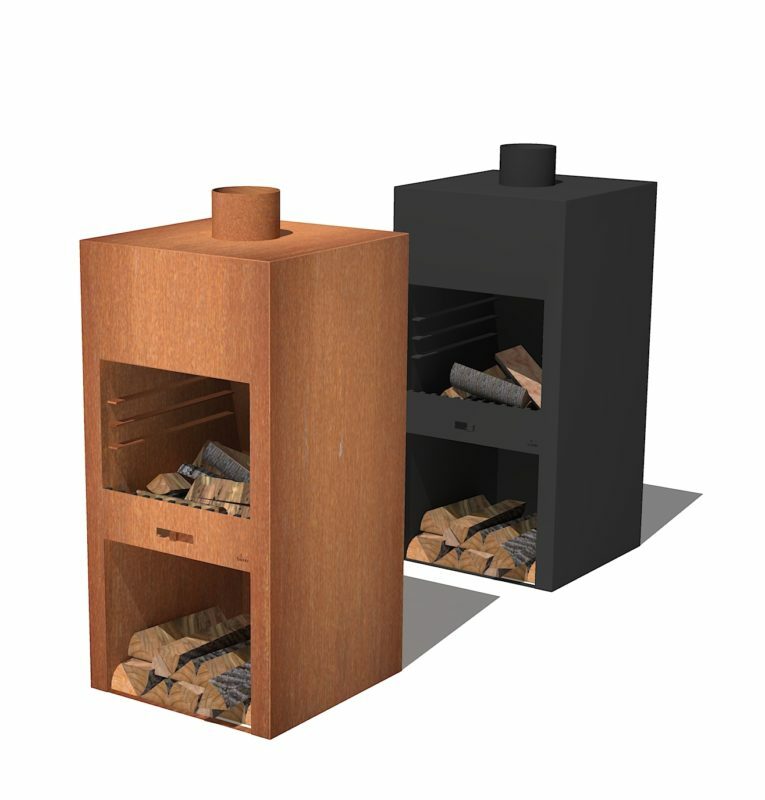 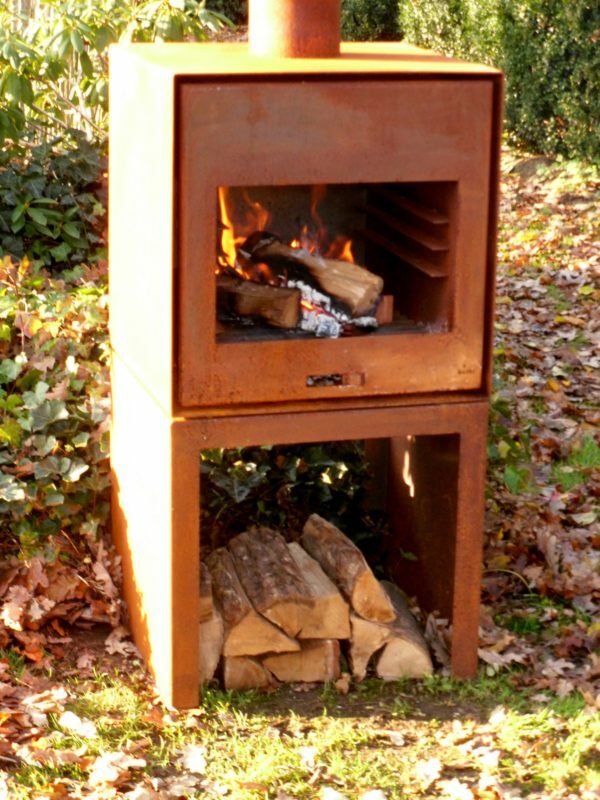 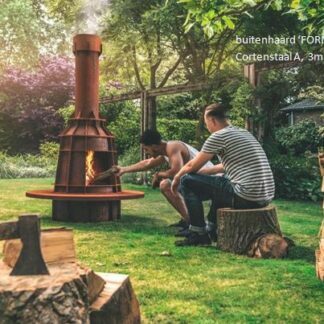 Many of the log burners can be transformed into a BBQ with the addition of a grill, further enhancing the use of the product. 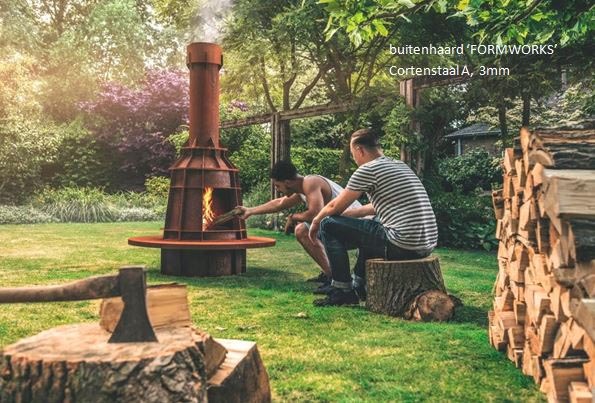 This will bring a culinary experience to the garden that the whole family can enjoy. 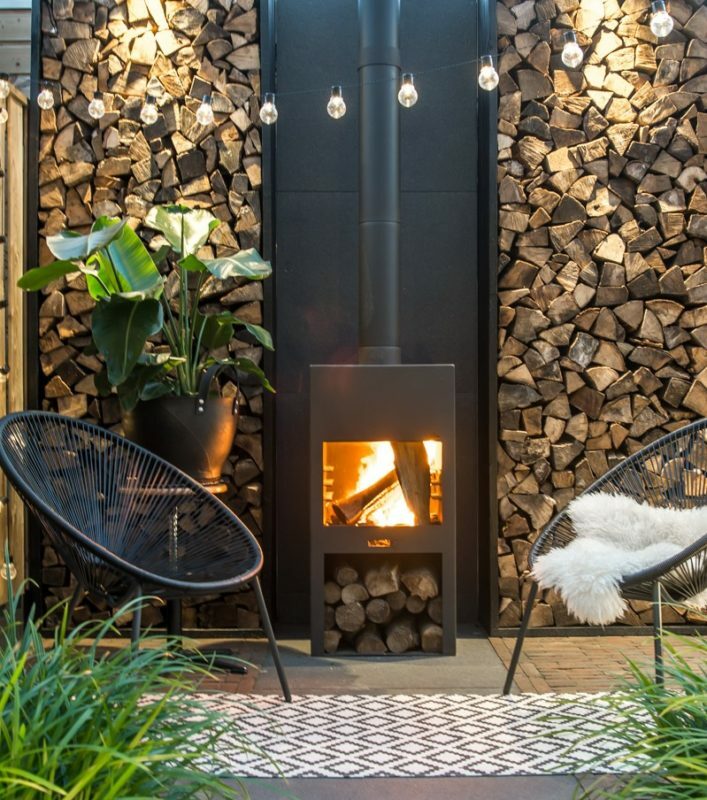 These sturdy centre pieces combine themes of fire, industry and warm to make the log burner a wonderful addition to any garden or outdoor area. 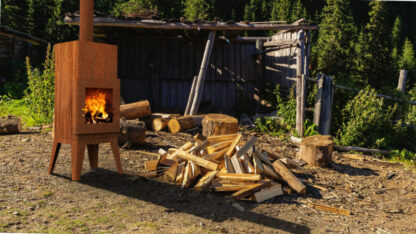 The ranges varies from more traditional square and circular shapes of the Bardi and the Borr, to the interesting an unique shapes of the Form and Druce burners. The tall, sleek and slender design on the Borr Log Burner by Adezz will combine both elegance and an industrial feel to transform any outdoor space. This outdoor fireplace can be placed anywhere around the garden to create a focal point to give your outdoor life a new dimension.